It was fun working with a programmer who has “burritos” in its name. I mean, how you can not work with someone who’s name is Widgets and Burritos? 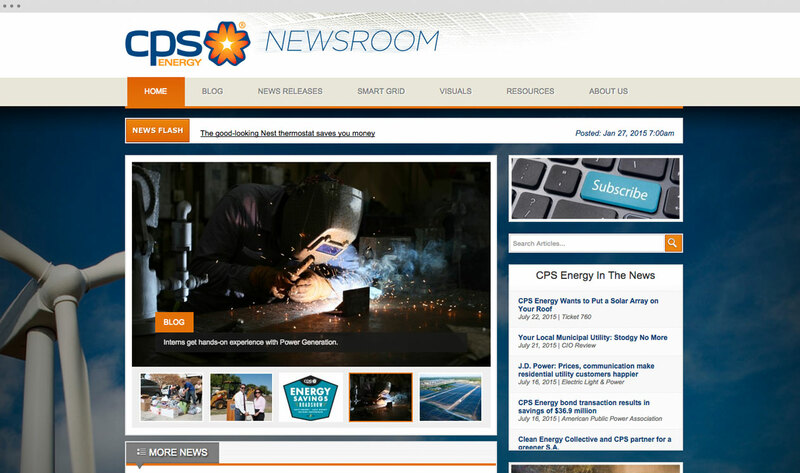 Dave and I got the privilage of working with CPS Energy on their new blog. J 12 Designs did the design and Widgets and Burritos wrote the code. In the end we got a pretty cool blog for one of the most important companies in San Antonio.